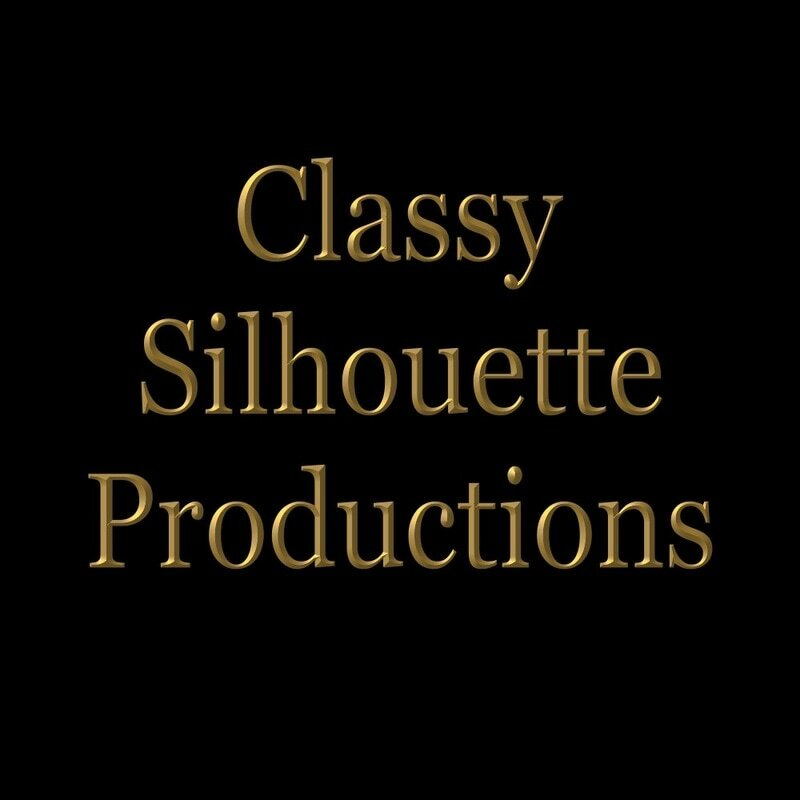 Classy Silhouette Productions is a female owned and operated multimedia entertainment company and independent record label based in Atlanta, GA. This female owned company is completely independent and not affiliated with any other labels at this time.It started off as a night club promotion company that serviced several cities by providing clean and classy live entertainment to night club venues to increase their clientele. Classy Silhouette Productions has booked dance performers, live music, comedy acts, and special guest DJs. Over the years Classy Silhouette Productions has expanded their avenues of expertise and has branched out into the music industry. Among event planning and booking entertainers, we also produce music and videos. If you would like to learn more about our upcoming events. Please join our mailing list by completing the form below and you will receive email updates about our upcoming events and new releases. CHECK OUT OUR LATEST RELEASES!! NENA MARCELLA IS A FEMALE RAPPER & POET SIGNED TO CLASSY SILHOUETTE PRODUCTIONS! Her debut album released on October 7, 2017 and was produced by Jennifer Bryant aka Classy Silhouette. The entire album was written by Nena Marcella who is also known as "The Little Lady With The Big Voice"